Your time is extremely valuable to us. Word of mouth is very powerful. You can use both to create a positive future for District 7. 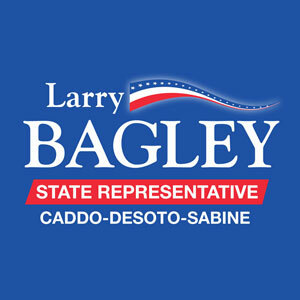 Please support Larry Bagley by telling your friends, family and co-workers about our goals for Louisiana District 7. Another great way to support the campaign and spread the word is by donating your Facebook profile and header images to help get the word out for us! Download our campaign's Facebook graphics below.